Even, or perhaps especially, the Imperial War Museum in London has to deal with dust and smudges. 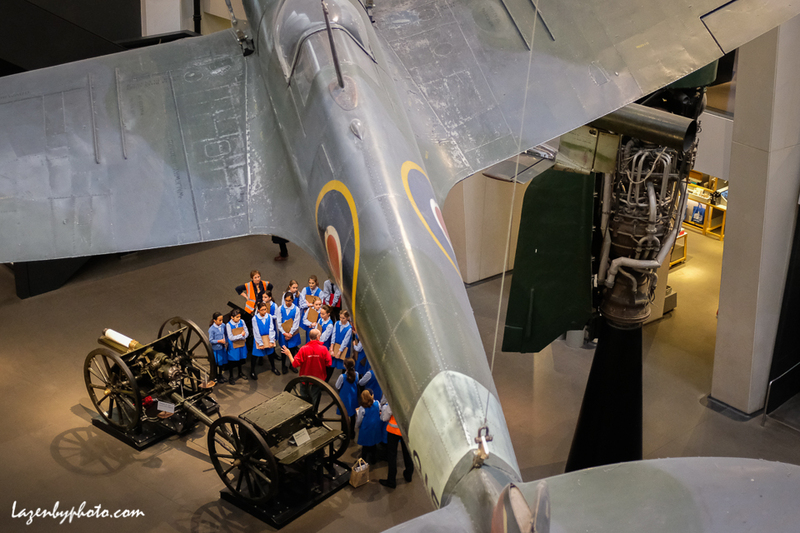 Below, a group of middle school students deal with a Spitfire from the Battle of Britain in World War II, with a Nazi V-1 (or is it a V-2) rocket to the right. And below that the funeral ad. 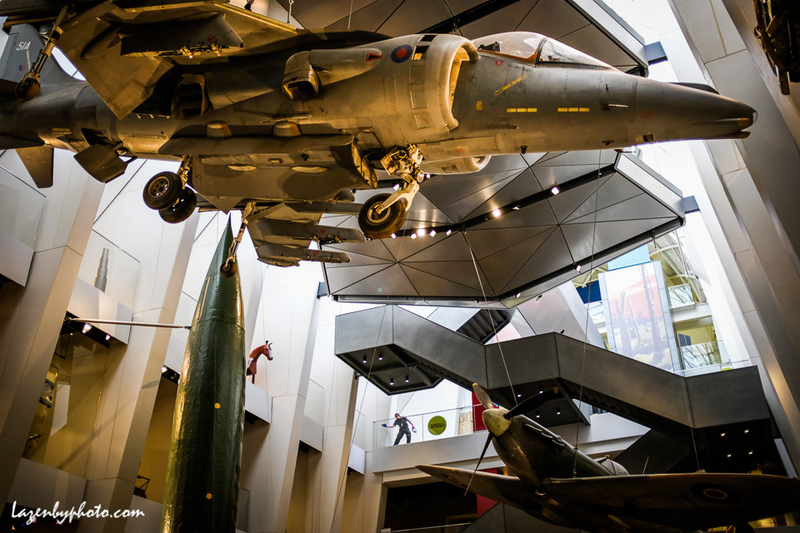 This entry was posted in England, Imperial War Museum, London and tagged Imperial War Museum, London, UK. All images © John Lazenby and lazenbyphoto.com. All rights reserved.